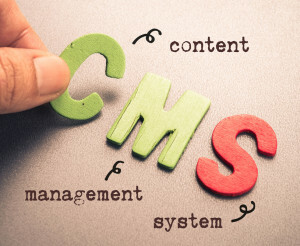 SolutionsPal offers you the most effective and user-friendly Content Management System. Our Content Management System provides you with complete control. You can make additions to your website, change the design, and add more pages. We provide our clients with step-by-step instructions that are easy to follow, and guidelines for trouble shooting should the need arise. Our solution makes it easy for even the least experienced, non-internet savvy person to manage. Our simple browser-based method allows you to update your content easily. Websites and Content Management Systems can be complex, but ours is not. We keep it simple by keeping the web design content separate from the page layout. This system easily allows you to make changes yourself. It is as simple as logging into your own administration area, adding or changing the text inside a text box, and then hitting “publish” so the page is updated with the changes you just made. It could not be any eaiser than that.